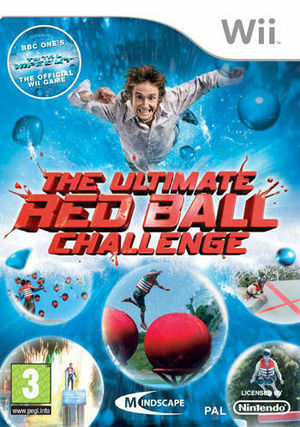 The Ultimate Red Ball Challenge is based on the popular BBC TV game show "Total Wipeout". It was release in Europe in 2009. The graph below charts the compatibility with The Ultimate Red Ball Challenge since Dolphin's 2.0 release, listing revisions only where a compatibility change occurred.